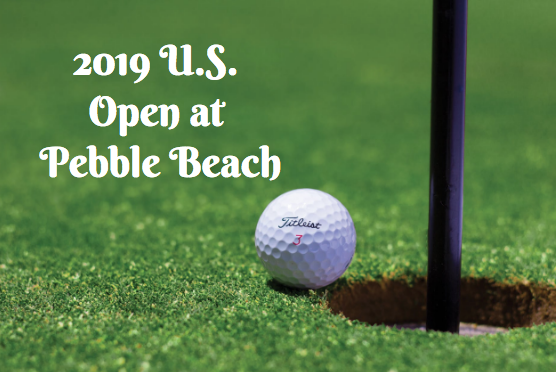 Monterey offers a number of exciting events and activities for guests and locals alike to enjoy. 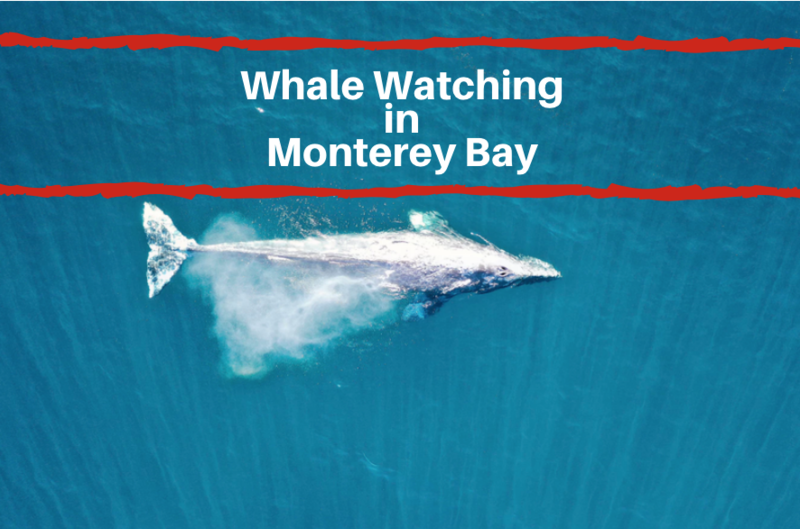 If you’re interested in learning about what you can do during your time in Monterey, be sure to visit the Monterey blog. 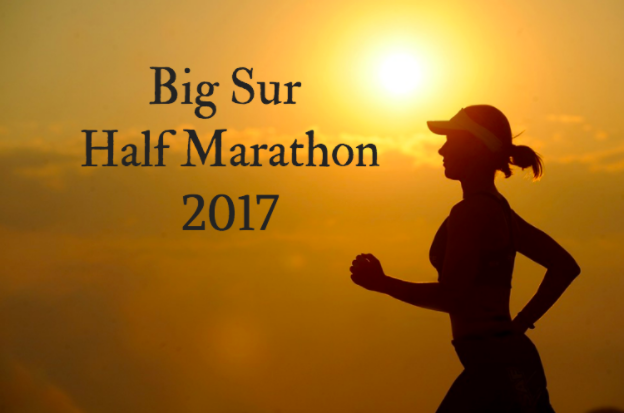 One upcoming event that is great if you love to be active is the annual Big Sur Half Marathon held on November 12, 2017. Registration for this event is now open. The Big Sur Half Marathon is more than just a half marathon. 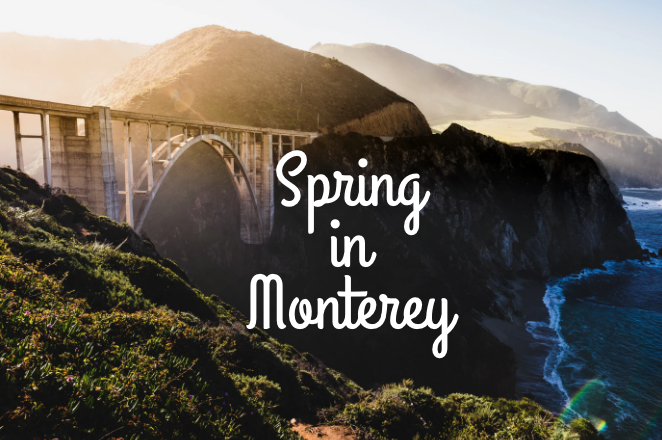 It is a time for the community to get together and enjoy the beautiful sites of Monterey. This half marathon probably offers one of the most stunning courses around as the trail goes right along the coast so you’ll be given beautiful views of the pacific ocean waves as they crash onto the shore. For the half marathon, the course and finish line will only be open for a 3.5 hour finish pace, that is, 16 minutes per mile. If a half marathon isn’t exactly your thing or you’re a beginner for races, consider signing up for the 5k or even the 3k. Everyone who registers will enjoy a number of amenities that come with the entry fee. Entry fee includes a special technical fabric long-sleeve t-shirt from ASICS, a finisher’s medallion, a bib tag timing, a race program that includes a weekend guide, fluids and sanitary facilities along the course and food and drink at the finish line. In addition, there will also be live music and entertainment at various locations throughout the court! So during your race, you’ll be sure to be entertainment. Finally, when you register for the Big Sur Half Marathon, you will also get a two-day entrance into the Health & Fitness Expo that will also be taking place during the weekend. For the first 8 men and women that finish the race, there will also be a cash prize! Anyone who is ages 12 and older is able to participate in the race. Please no pets or baby joggers on the course.